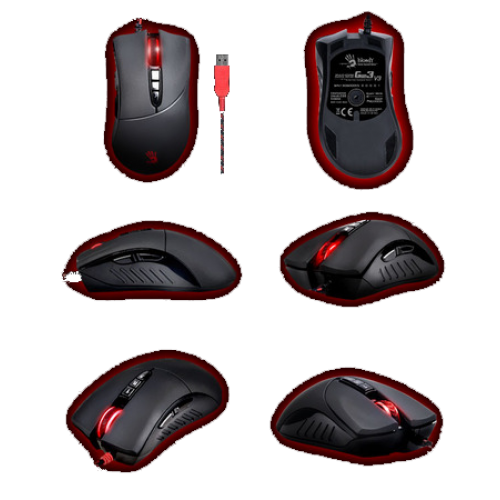 Bloody Sniper Series ZL-5 Laser-Grade Gaming Mouse has an Avago A9800 high-performance laser en.. Features 16.8 Million customizable colors. Four different zones (circular area on left cl..
Set keyboard and mouse A4tech Bloody Q1100 will be a great support for each player. 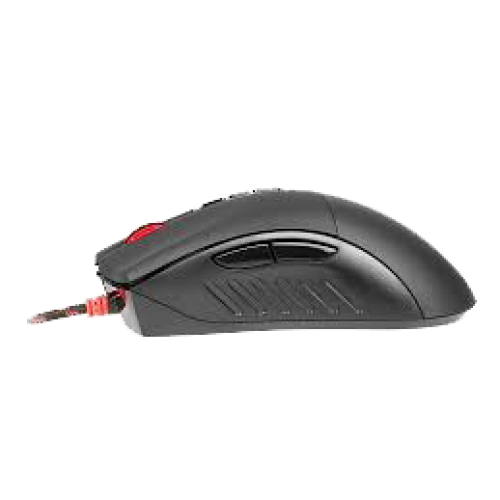 Silicone keyboa.. 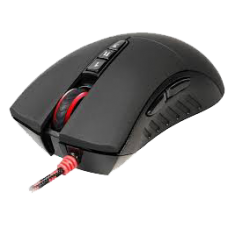 The mouse for serious FPS playersThe Vengeance M65 laser mouse is a finely-honed FPS gaming tool. ..